A plaque will be placed on Square du Bastion, located on the Porte de Namur roundabout, commemorating Patrice Lumumba, the first prime minister of the Democratic Republic of the Congo. 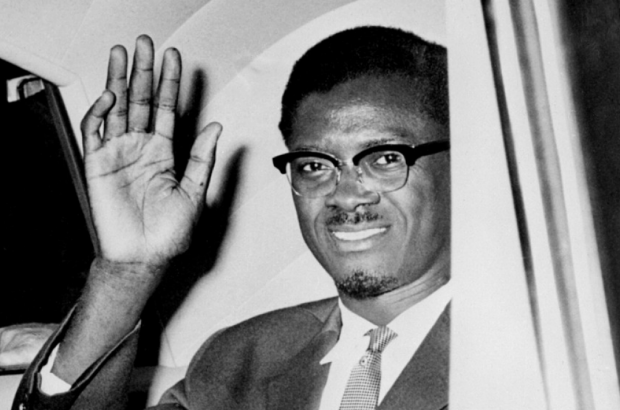 Lumumba was instrumental in gaining Congolese independence from the former Belgian colony. After just over two months in office during the summer of 1960, Lumumba (pictured) was famously assassinated by the Katangan state, a Congolese break-away movement supported and funded by the Belgian state. Belgian authorities were involved in the torture and eventual murder of Lumumba and two of his political associates. The act is one of the most painful political memories in 20th-century Belgium. Following a council meeting on Monday, Brussels-City mayor Philippe Close announced that the square would be renamed Square Patrice Lumumba, but the mayor of Ixelles – who claims that the square is in his municipality – countered that claim by announcing a plaque. Close later told press agency Belga that indeed a plaque would be dedicated to Lumumba in the square. The entire matter occurred in response to questions posed during Monday’s city council meeting by Zoubida Jellab (Ecolo). She was questioning the capital’s commitment to addressing its colonial past, both within the educational and cultural sectors.